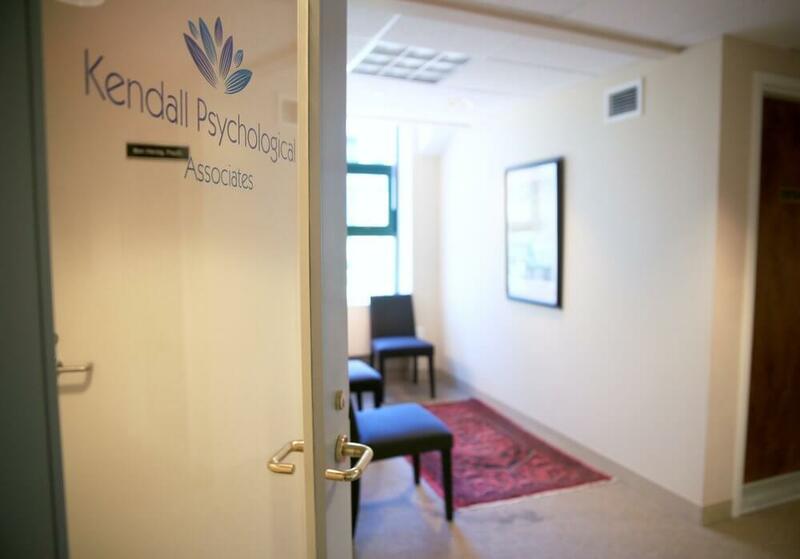 Dr. Jeanne Choe-Arrieta is a psychologist at Kendall Psychological Associates in Cambridge, MA. She specializes in depression, anxiety, multiculturalism, mindfulness, and academic struggles. Her particular area of expertise is in supporting international students and immigrants navigating the emotional and physical adjustment to a new environment. Dr. Jeanne Choe-Arrieta is a psychologist at Kendall Psychological Associates in Cambridge, Massachusetts. She specializes in anxiety, depression, academic challenges, mindfulness, and multicultural issues. She sees young adults (ages 18-24), college students, adults, parents, and couples. Before private practice, Dr. Choe-Arrieta was a psychotherapist at Fordham University, where she worked with many international students struggling with the adjustment to a new environment and academics. She helps international and immigrant clients balance the values of their home of origin while adopting a new culture. Dr. Choe-Arrieta emphasizes a collaborative environment with her clients with the underlying belief that each client is an expert on themselves. Through this self awareness, clients are an integral part of their own therapy, and direct their own progress. Dr. Choe-Arrieta utilizes Dialectical Behavioral Therapy (DBT), Interpersonal Therapy, Mindfulness Practices, Psychoanalytical Therapy, and Supportive Therapy to give her clients the best possible environment to succeed. 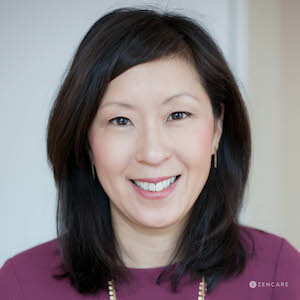 Therapists: Dr. Choe-Arrieta can provide you with paperwork for reimbursement from your insurance company if you are seeking out-of-network sessions. “I provide a welcoming, warm, and interactive psychotherapy space. Together, we explore patterns of thinking, relating, and behavior that may contribute to unfulfilling relationships and problems at school or work. Then we work together toward developing skills to improve your resilience to stress, and increase your sense of connectedness, agency, and purpose.."